We offer a wide range of airfield lighting solutions in USA, as well as across the globe. 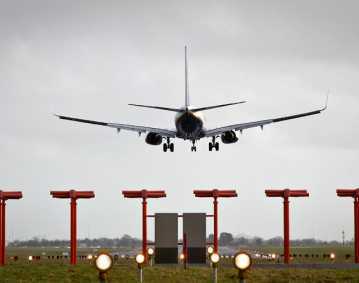 atg airports offer a full range of airfield lighting solutions to the USA. Our end-to-end approach allows us to optimise projects by overseeing the whole process from supplying designs to implementation and maintenance services. We offer a wide range of USA made airfield products including lighting, control system, power and turnkey solutions. We deliver globally and have worked on a number of high-profile airfield projects across the globe including the USA. We pride ourselves in offering innovative solutions specifically designed to meet our clients’ needs and requirements, regardless of their complexity. Having worked on a variety of airfield lighting projects across the USA, we are confident in our ability to deliver an excellent service from start to finish. 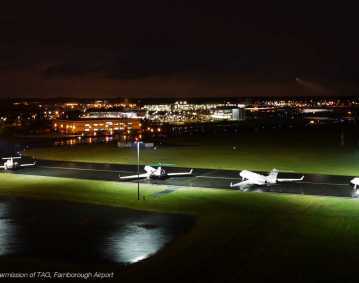 Our airfield lighting solutions are designed to fit our clients’ requirements. Each project is carefully overlooked by our team of experts in order to ensure that everything runs smoothly. By collaborating with our clients, we are able to deliver a finished product that’s bespoke and unique. 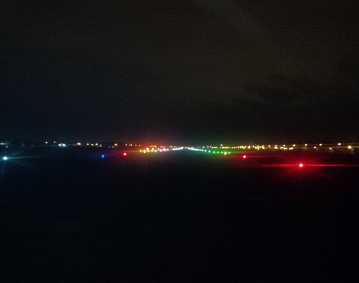 We offer a variety of airfield lighting solutions including runway, taxiway, approach and papi lighting, as well as taxiway guidance signs. 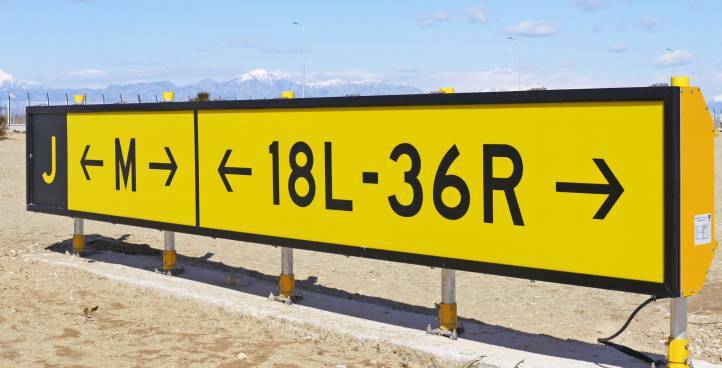 Due to our vast experience in the field of airfield solutions, we are able to customise each product to fit the requirement of each individual project. This allows us to ensure that each of our clients is satisfied with the outcome and each project is carried out to the highest standard possible. We take pride in only using high quality products that offer incredible performance and guarantee satisfaction. We work on projects of all sizes, so whether you require a solution that’s complex or something slight less extravagant, we are here to help by collaborating with you and meeting your individual requirements. Our power solutions are designed to complement and enrich the performance of our airfield lighting solutions. We offer a wide range of CCRs used for airfield lighting. Designed to the highest of standards, our power solutions can work incredibly well as part of any airfield project. Having worked globally on projects over the years, we’ve been able to improve our airfield power products and develop a unique way of making them work as part of a bigger picture. 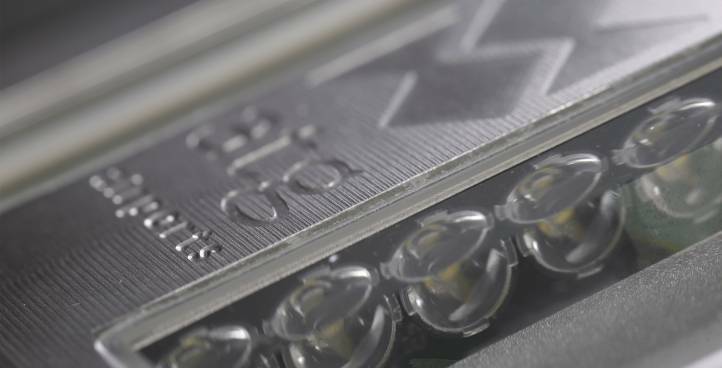 We pride ourselves in constantly improving our products to ensure that only the highest quality solutions are presented to our potential clients. Our power solutions offer excellent performance. We also offer a range of high quality lighting control systems that are designed to fit any project. 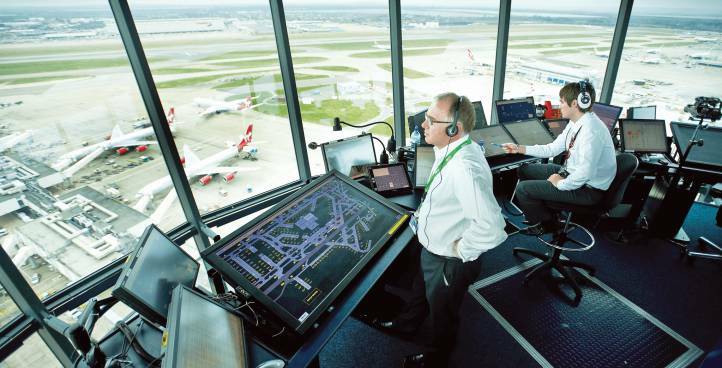 Our systems, also known as airfield lighting control and monitoring systems (ALCMS) and advanced surface movement guidance control systems (A-SMGCS) are designed to fit the specific needs of every project, each of our control systems guarantees fantastic performance and allows for smooth control of each of our many products. 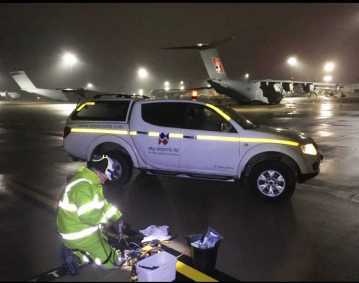 Our team of experts have experience in various areas of airfield lighting, which is how they are able to offer suitable solutions based on requirements and any possible limitations. 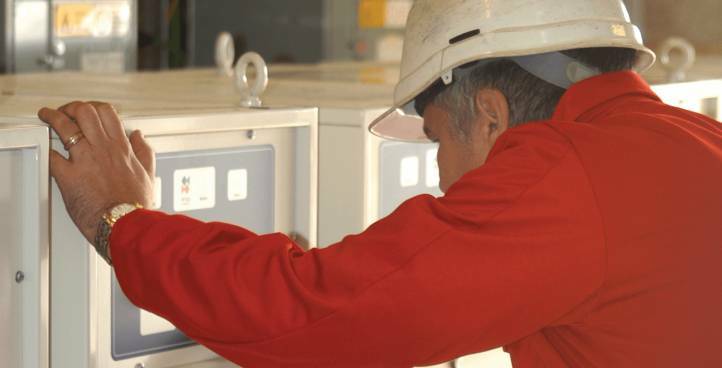 We pride ourselves in only delivering bespoke solutions that are carefully crafted to the highest standard possible, regardless of the complexity of the project, our control systems are at the forefront of the industry. At atg airports, we offer a wide range of turnkey solutions across the US specifically designed to fit any project. We offer everything from design solutions to maintenance. Due to the fact that our approach is rather hands-on, we want to offer our clients as much as possible. We work on each project from start to finish to guarantee all ideas are heard and all requirements are met. This allows us to execute each job to the highest of standards regardless of its complexity or any limitations that we may encounter. High standards are one of our main priorities here at atg airports. With years of experience in the field of airfield lighting solutions, we believe that we are able to deliver a finished product that meets all requirements, is reliable, unique and finished to the highest of standards. If you are looking for airfield solutions in the USA, consider atg airports and let us help you with your project in any way that we can.